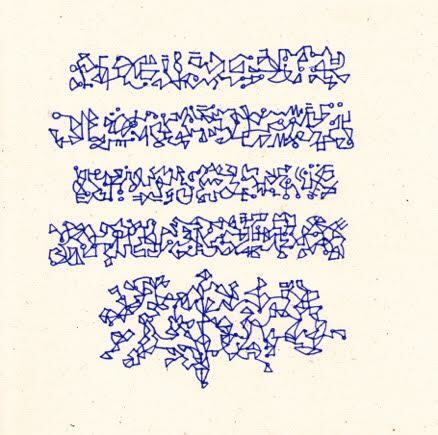 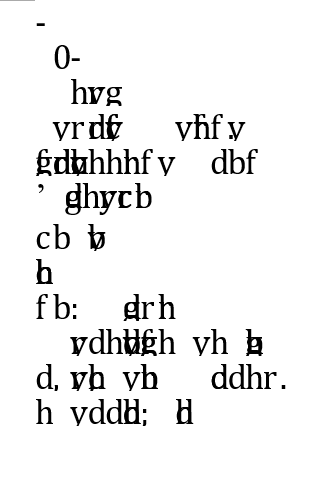 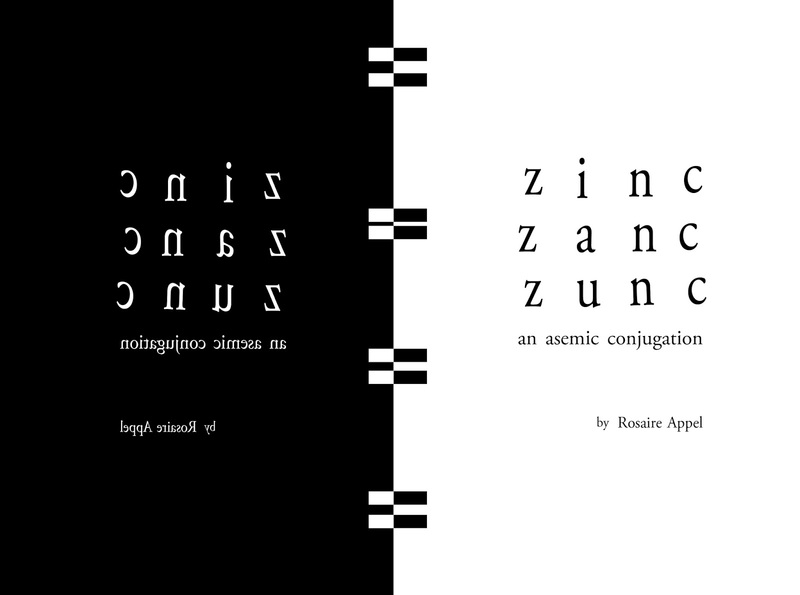 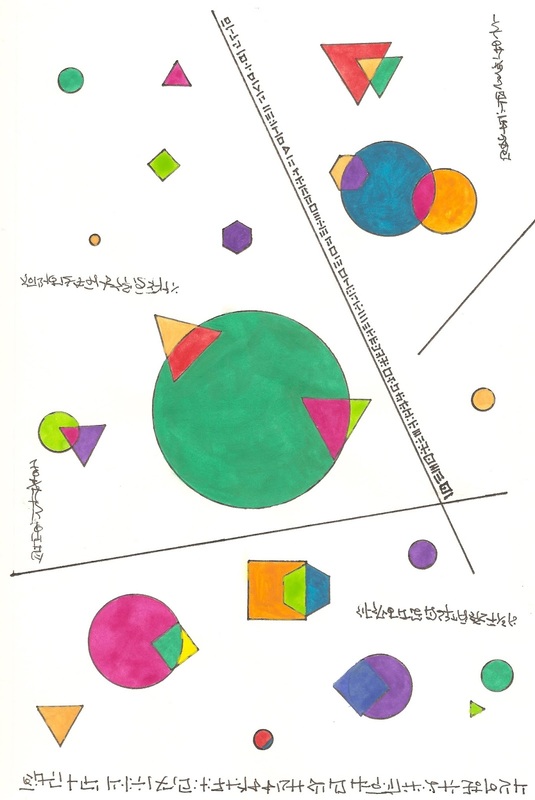 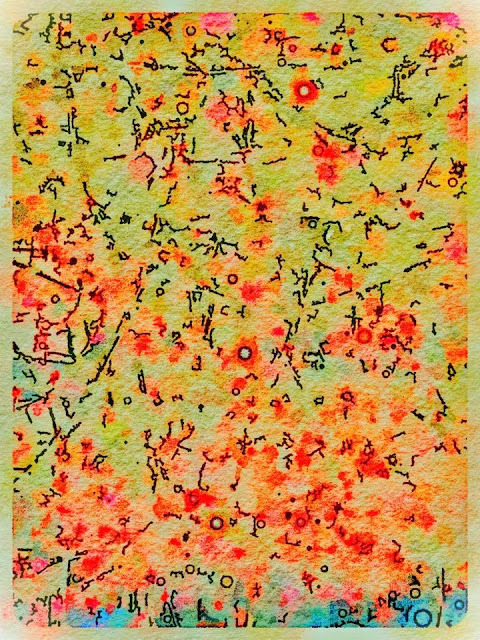 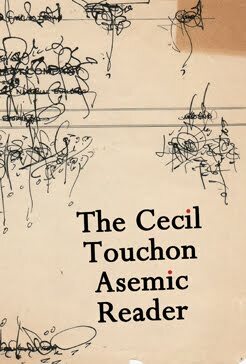 Zinc Zanc Zunc: An Asemic Conjugation by Rosaire Appel is available now from Amazon! 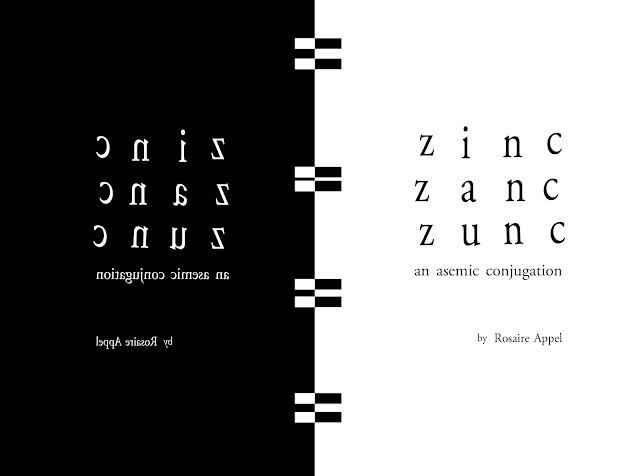 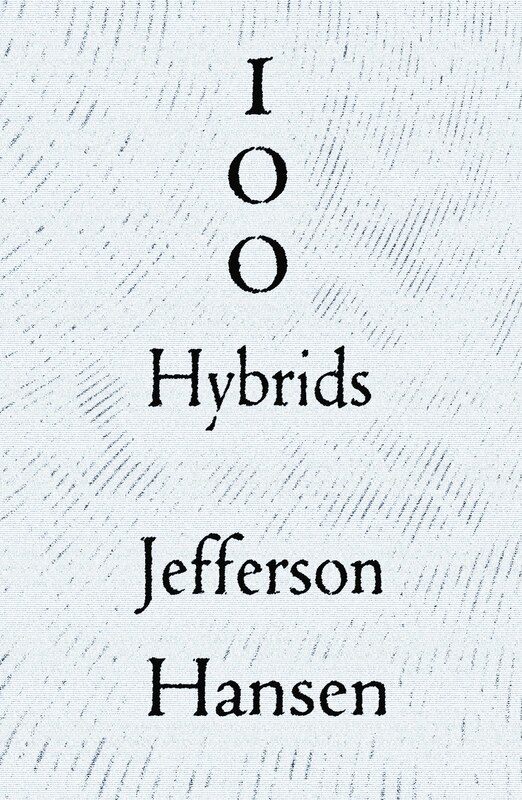 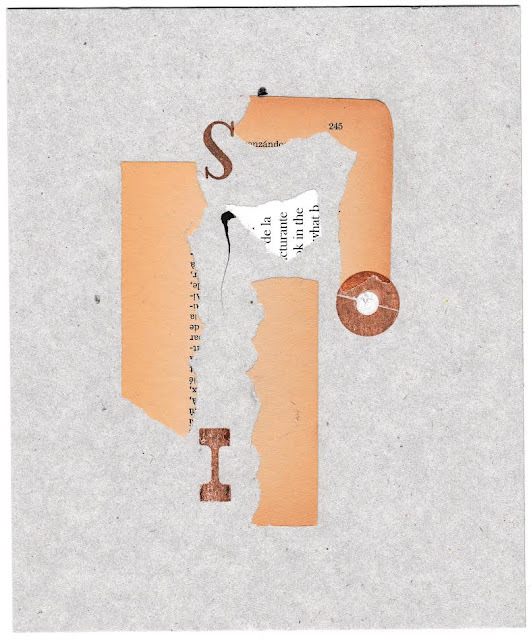 Her bio: Rosaire Appel (NYC) is an ex-writer, graphic artist exploring the betweens of reading/looking/listening. 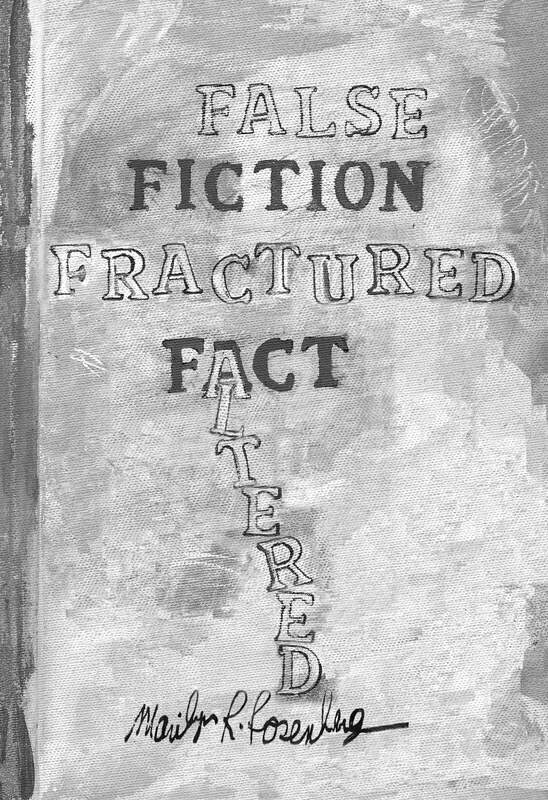 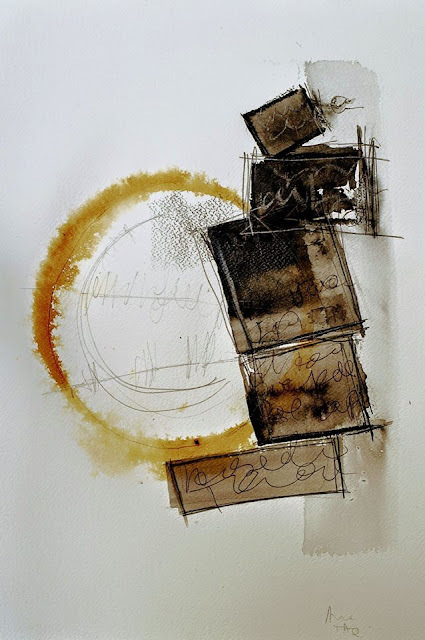 She makes books (commercially printed, hand-made and recycled), ink drawings and digital drawings. 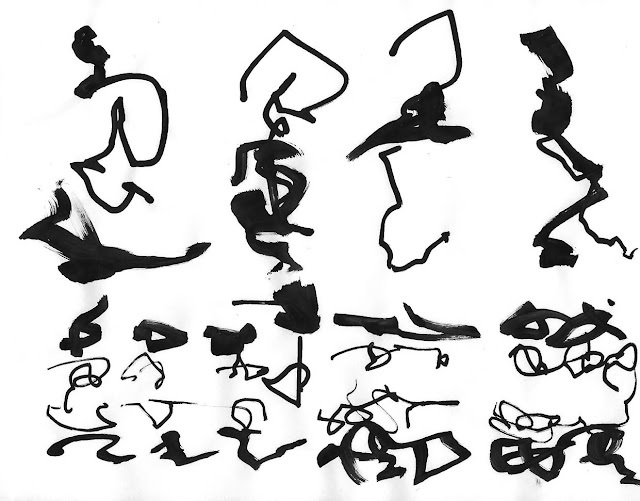 Her subject is, basically, visual language. 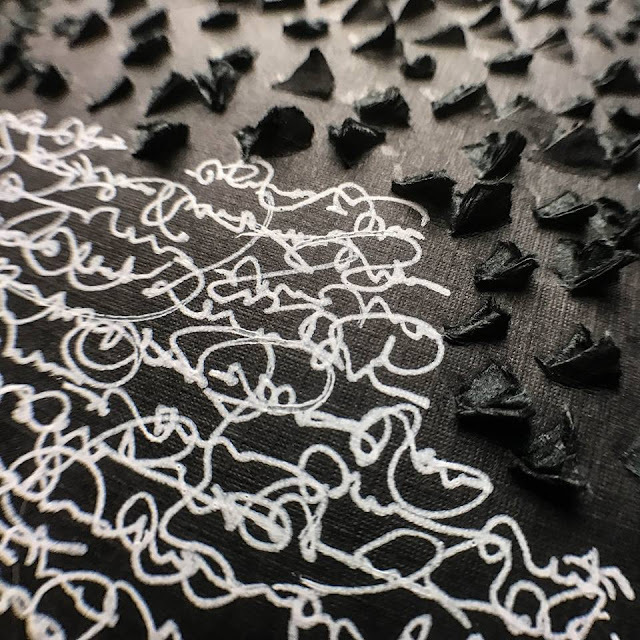 Using a combination of abstract comics and asemic writing, she develops sequences which remain open to interpretation by keeping the relationship between the viewer and the work active. 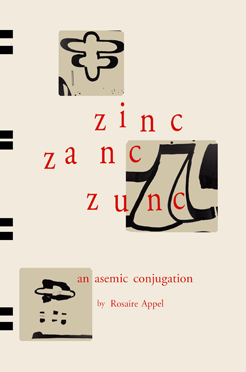 Her website is: www.rosaireappel.com. 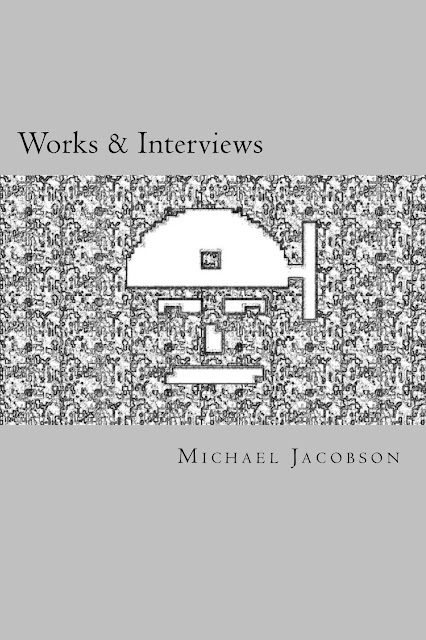 I will be signing books and meeting people in the gallery at MCBA from 6 to 8 pm on Tuesday May 16th 2017. 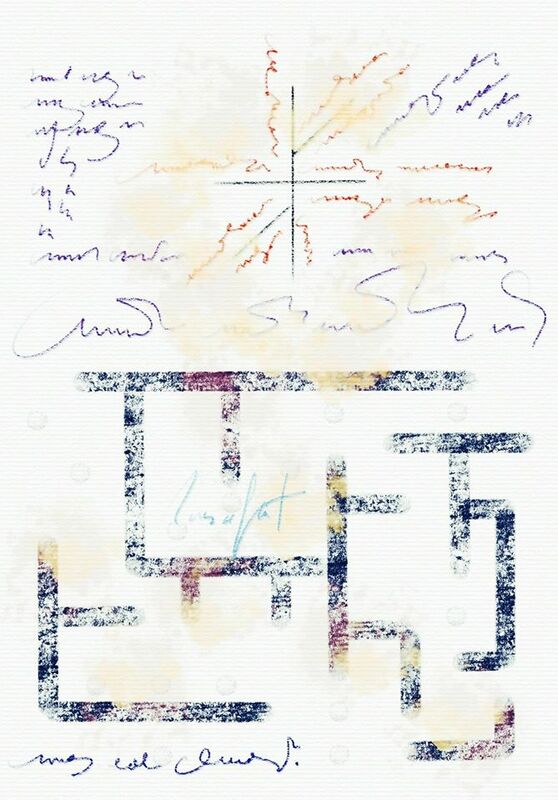 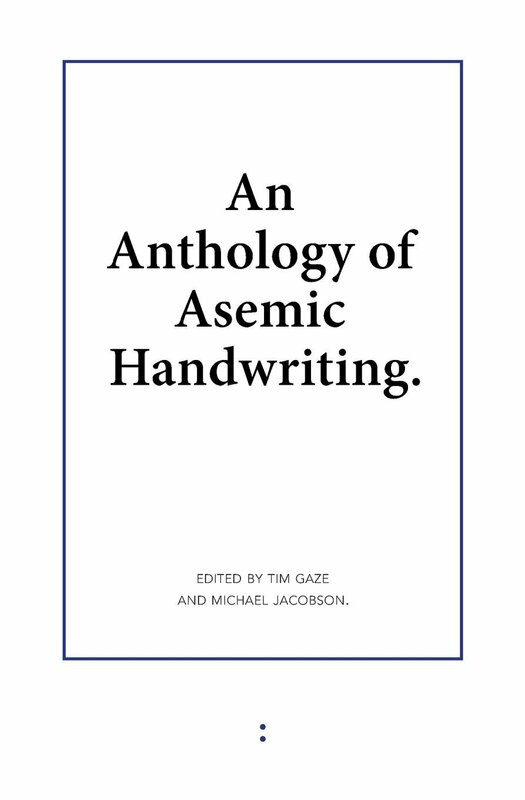 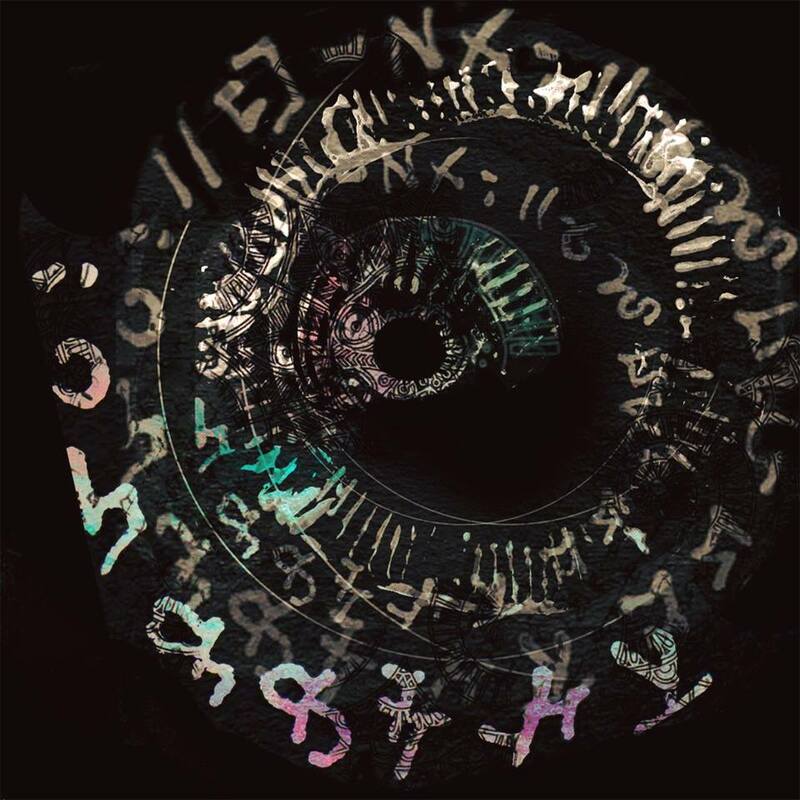 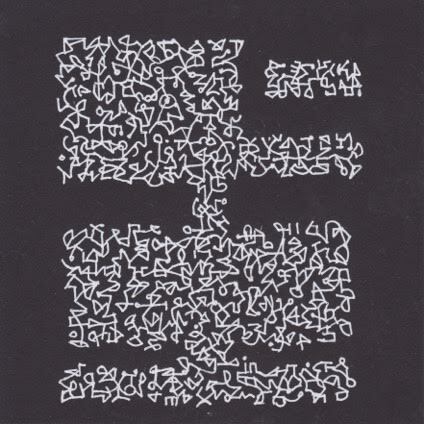 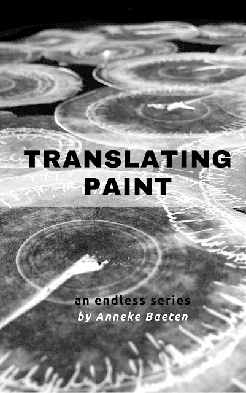 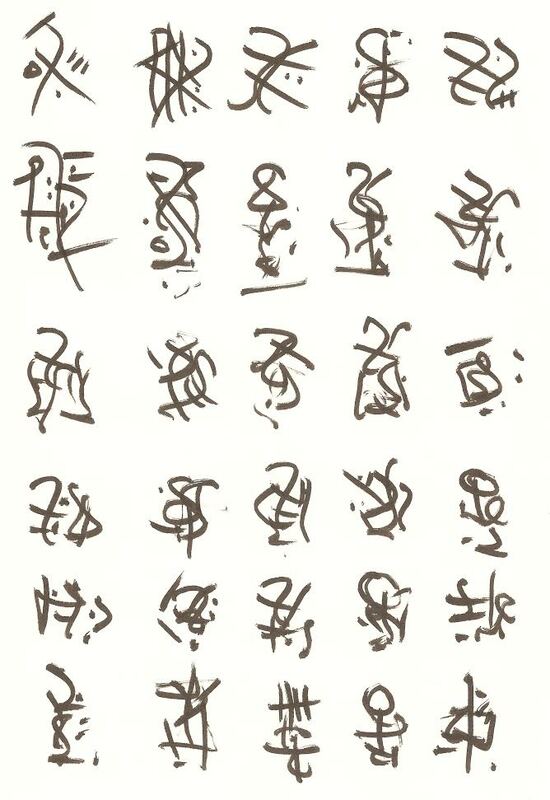 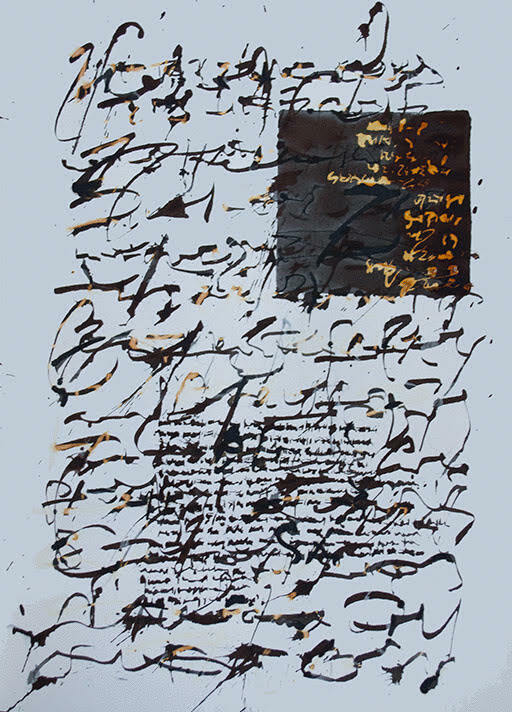 This book signing will also be a closing event for the exhibit Asemic Writing: Offline & In The Gallery, though the show still runs till May 28th. 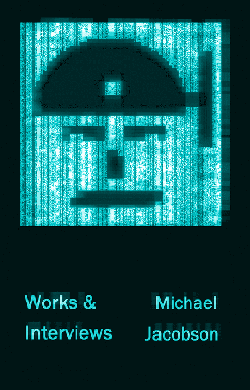 It will be a laid back event. 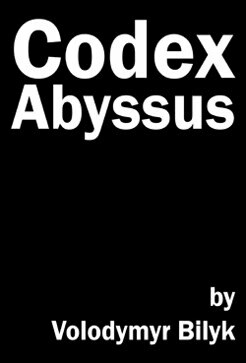 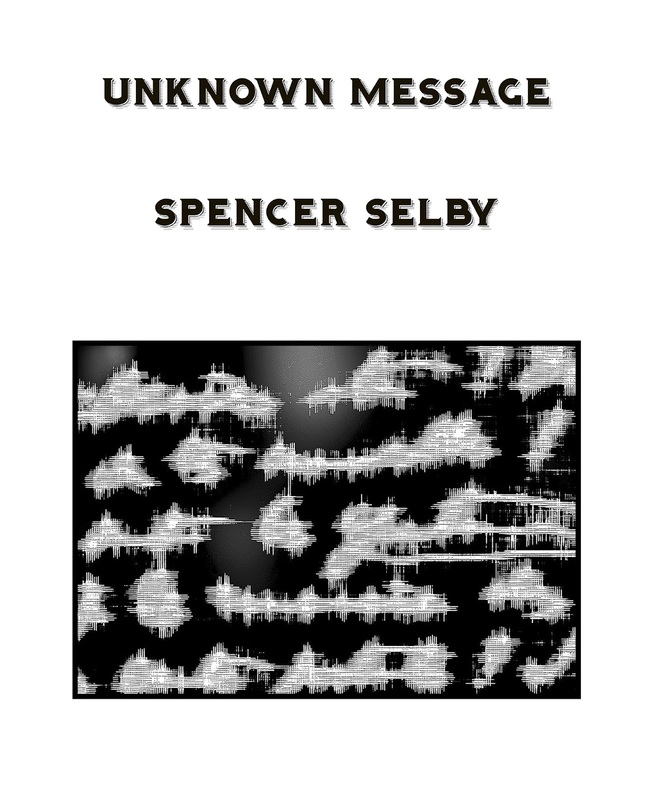 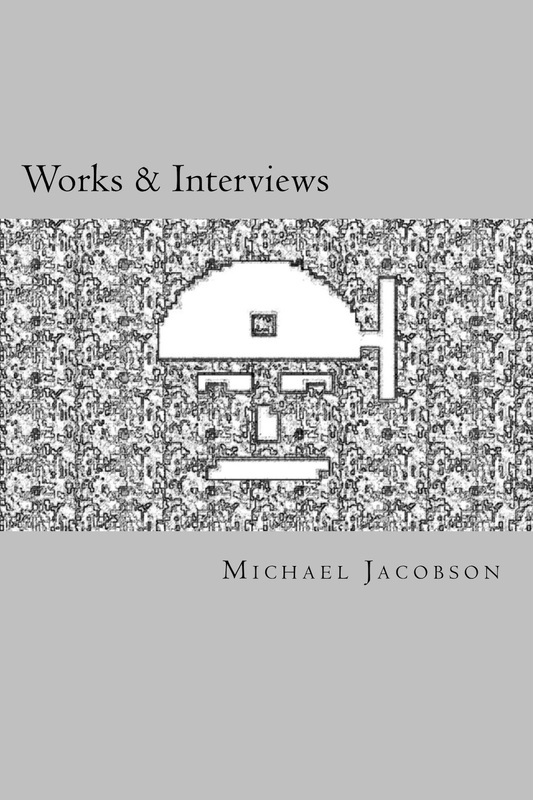 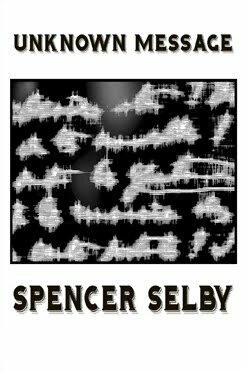 Three books will be available for purchase: Unknown Message by Spencer Selby, Zinc Zanc Zunc by Rosaire Appel, and Works & Interviews by Michael Jacobson. 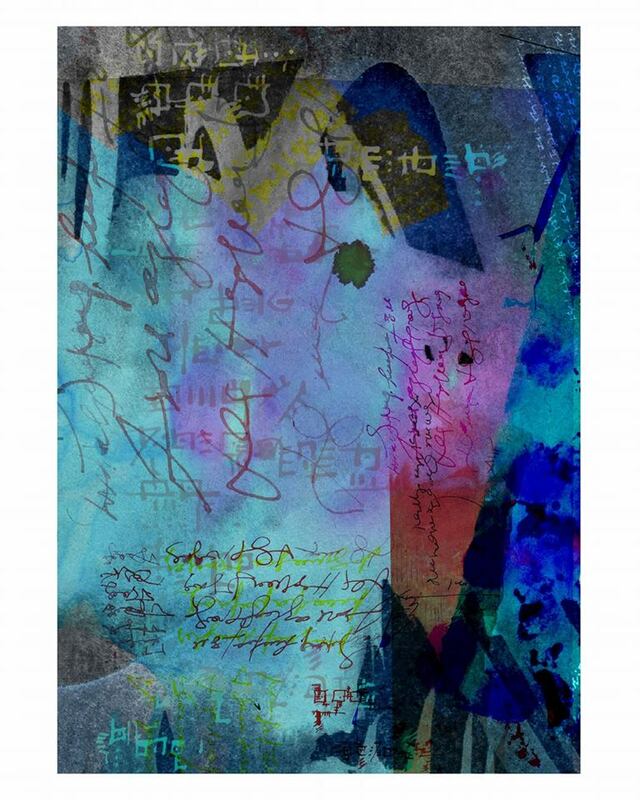 The gallery will be open till 9pm. 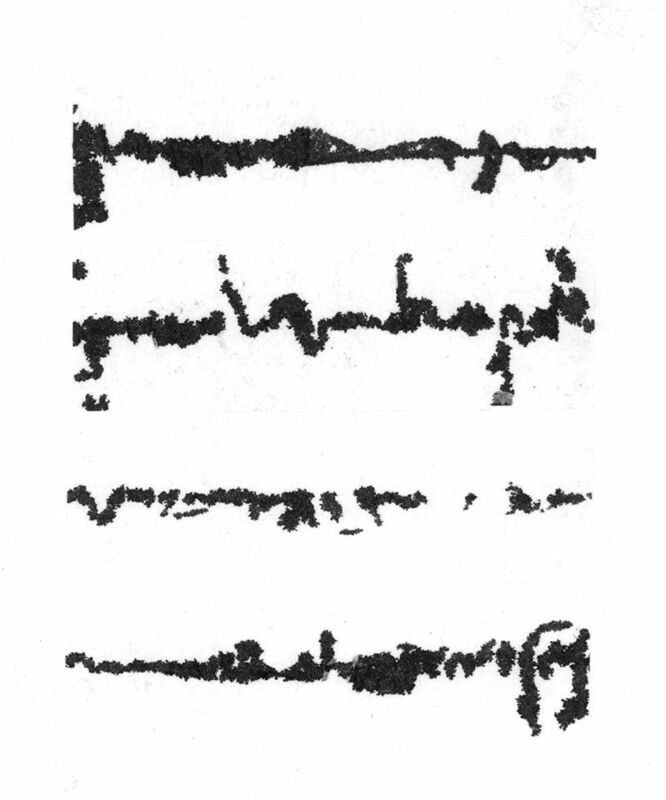 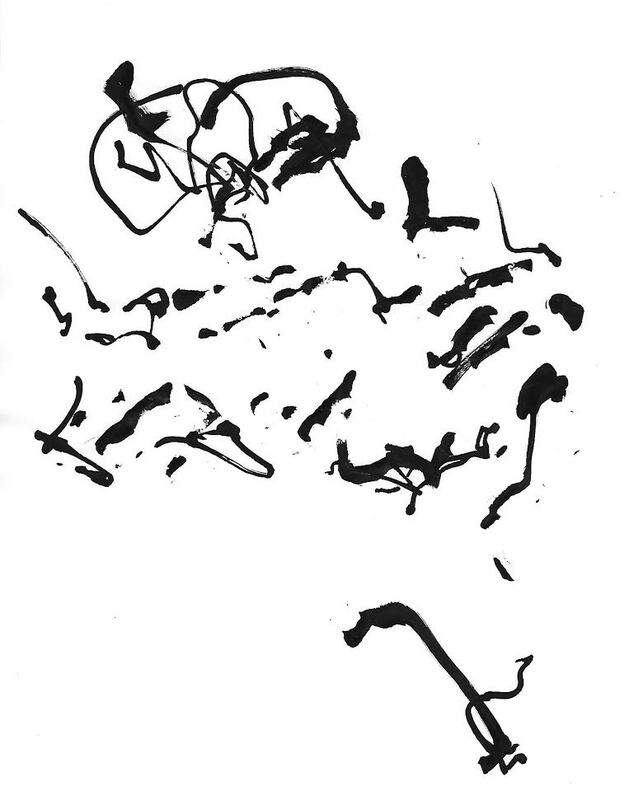 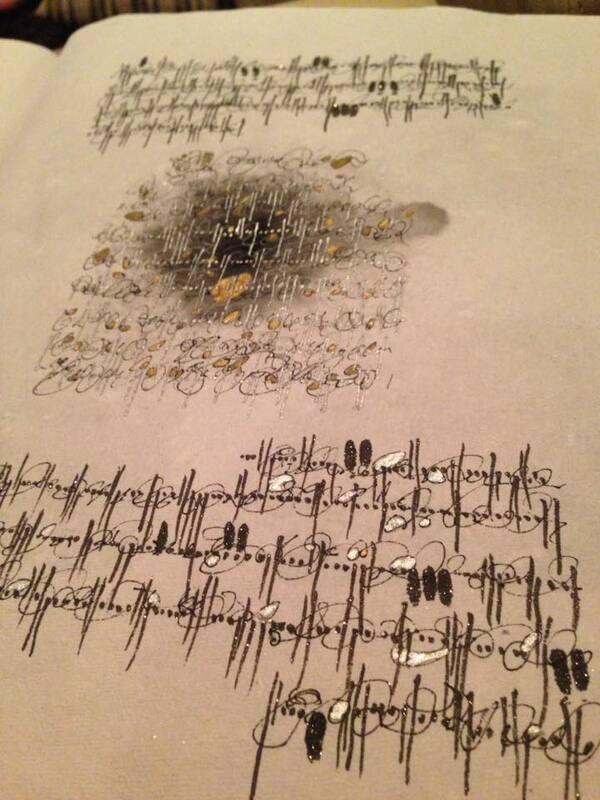 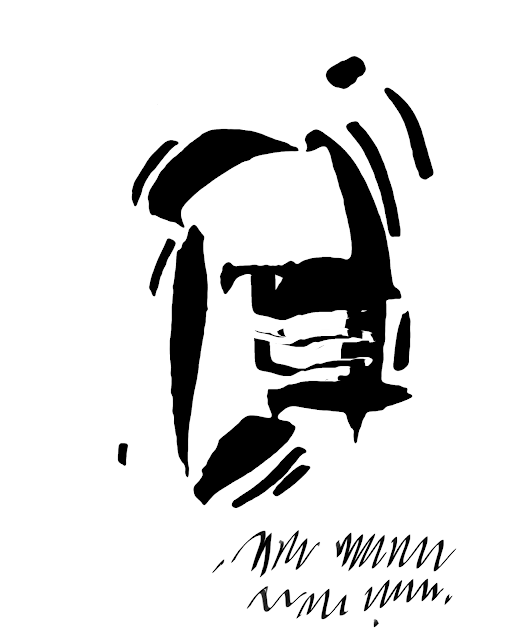 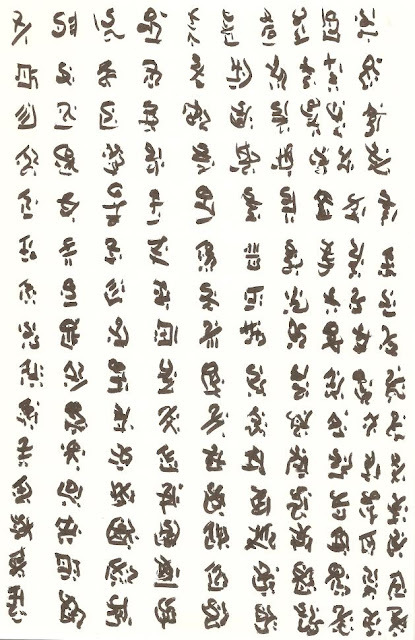 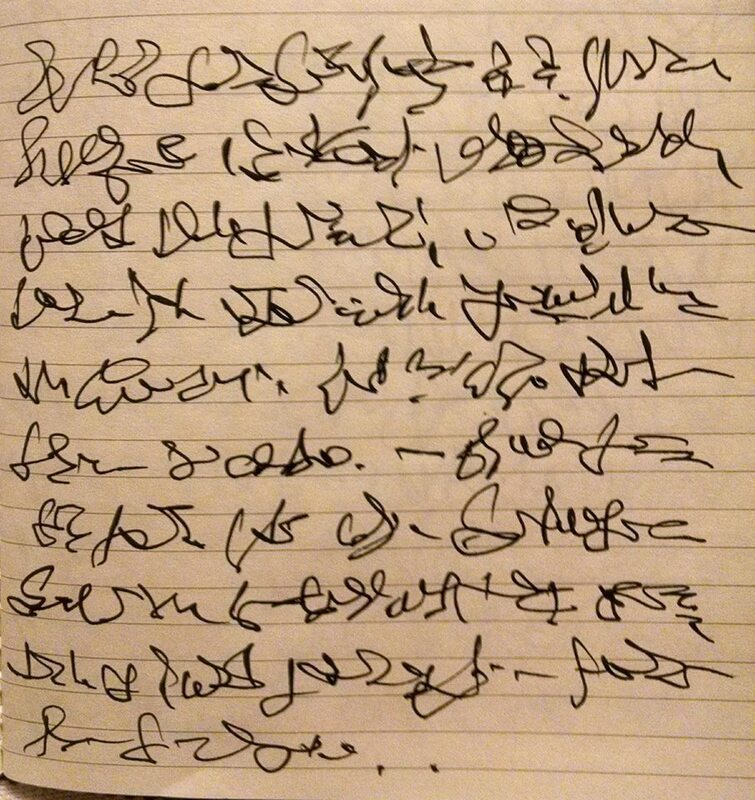 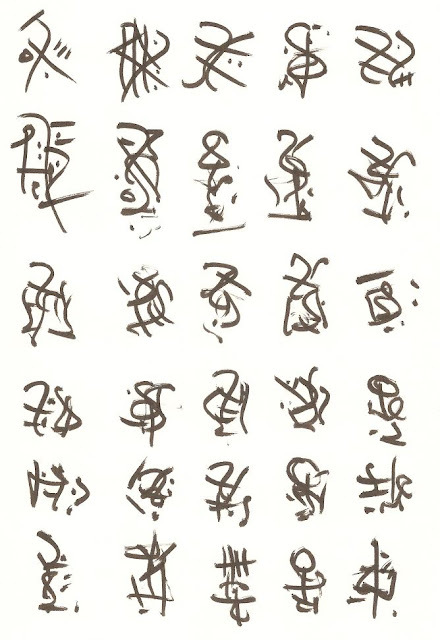 I will have wine to share, and will be free to answer questions about asemic writing. 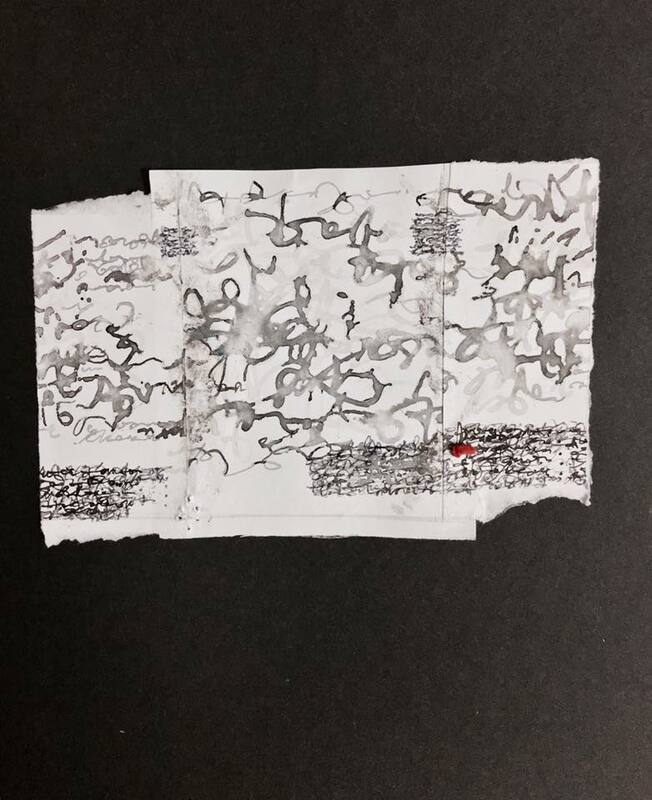 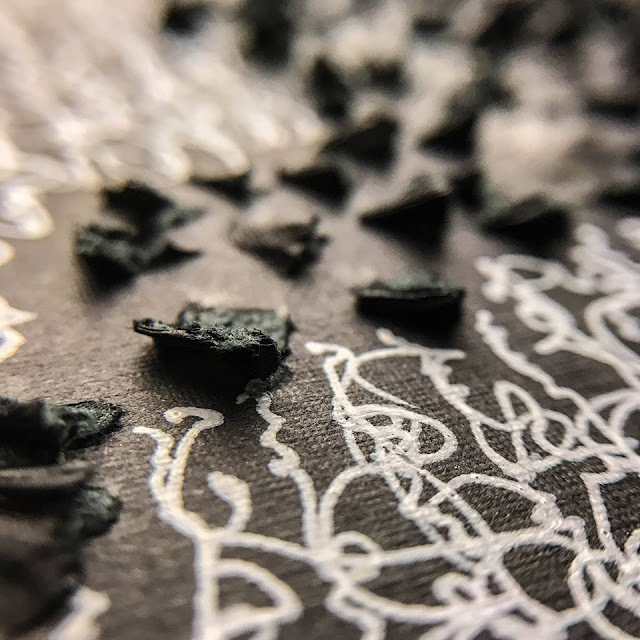 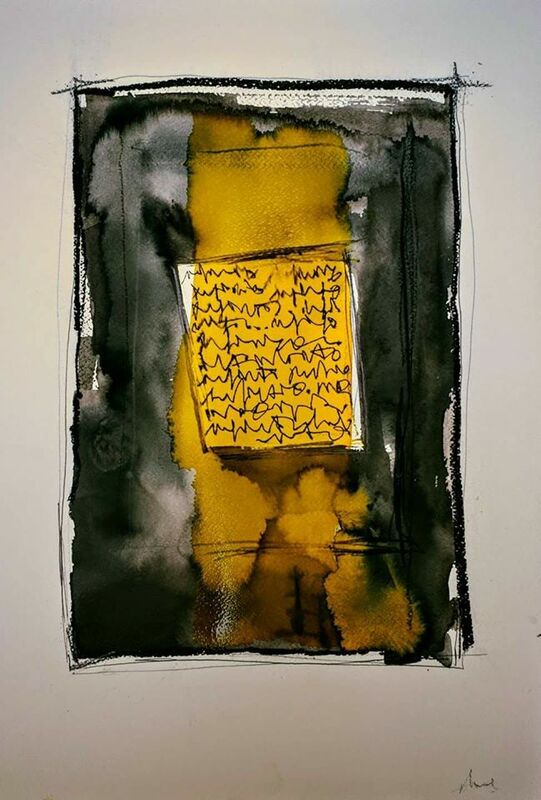 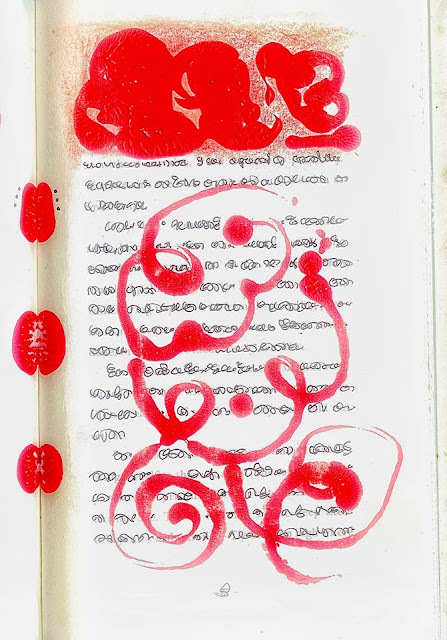 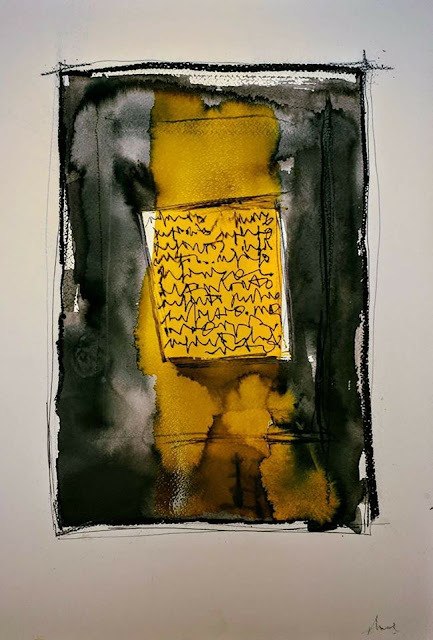 Come down to see the amazing job MCBA staff did in presenting asemic book art, and view the first large scale group exhibit of asemic writing to be held in the US. 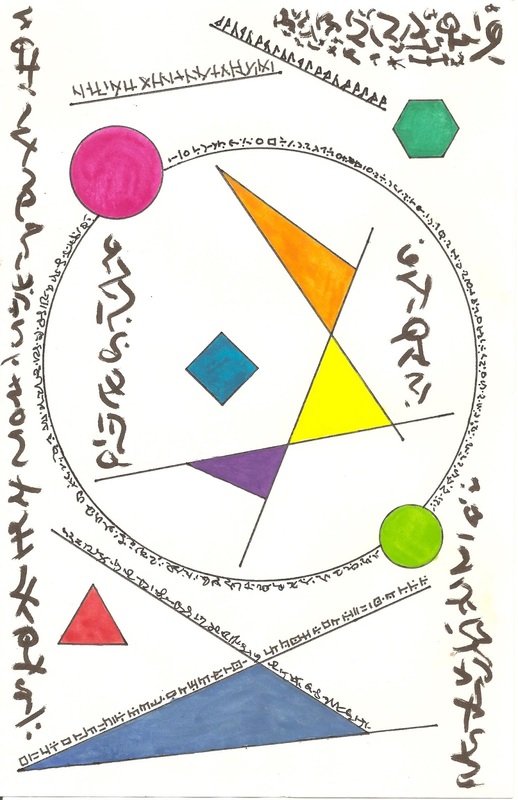 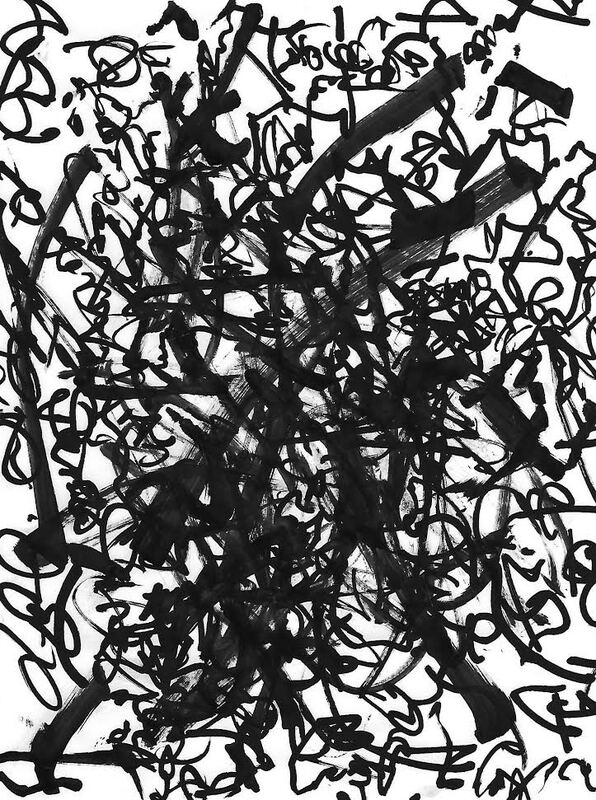 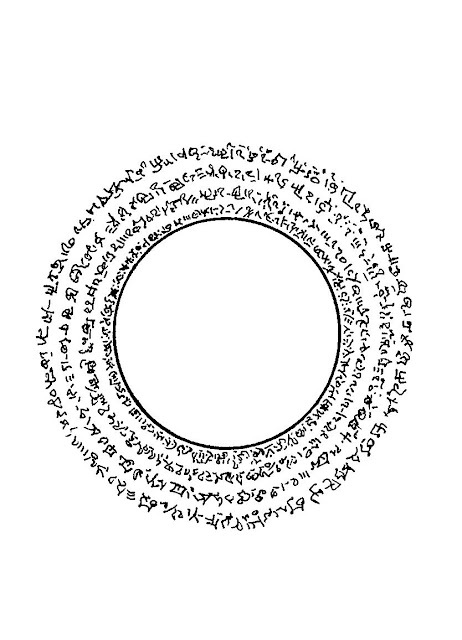 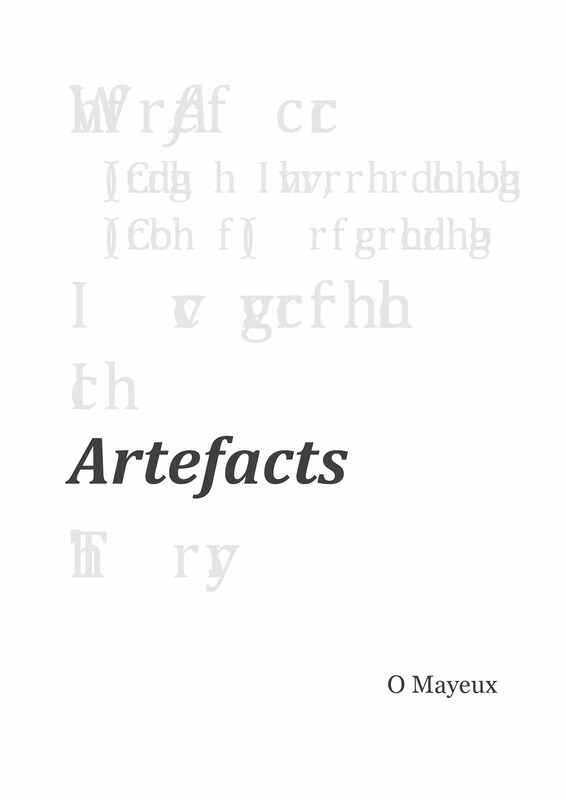 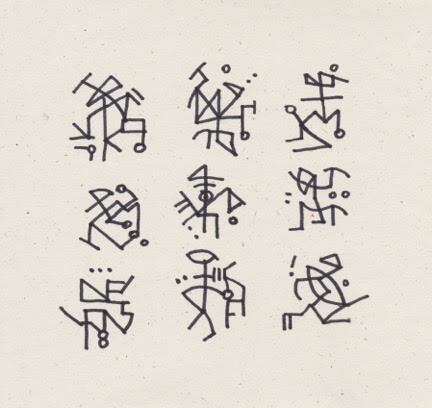 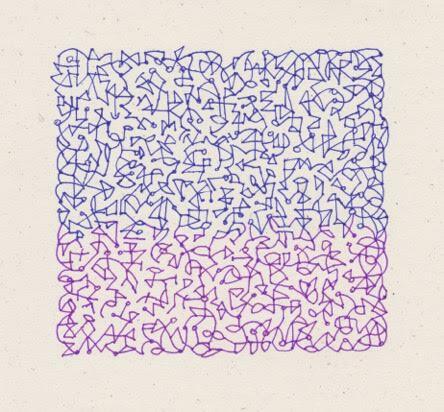 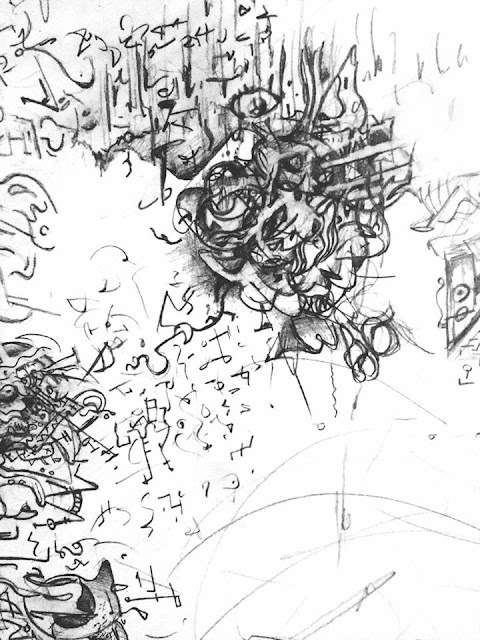 "This is part of a project I'm working on right now which aims to generate asemic compositions using semi-randomised computational methods."